This is the first large concentrated solar power project in sub-Saharan Africa and one of the first private sector renewable energy projects in South Africa. European Investment Bank support was formally agreed at the financial close of the project during the official closing ceremony for REBID 1 projects. The Khi Solar One project consists of a 200m high tower and more than 4,500 heliostat moving mirrors to reflect light onto the tower. 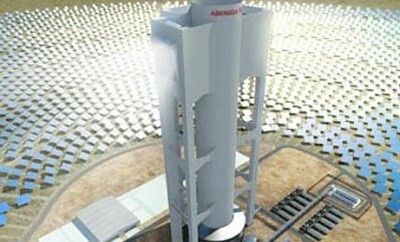 It is located on a 600 hectare site close to Upington, in South Africa's Northern Cape province".